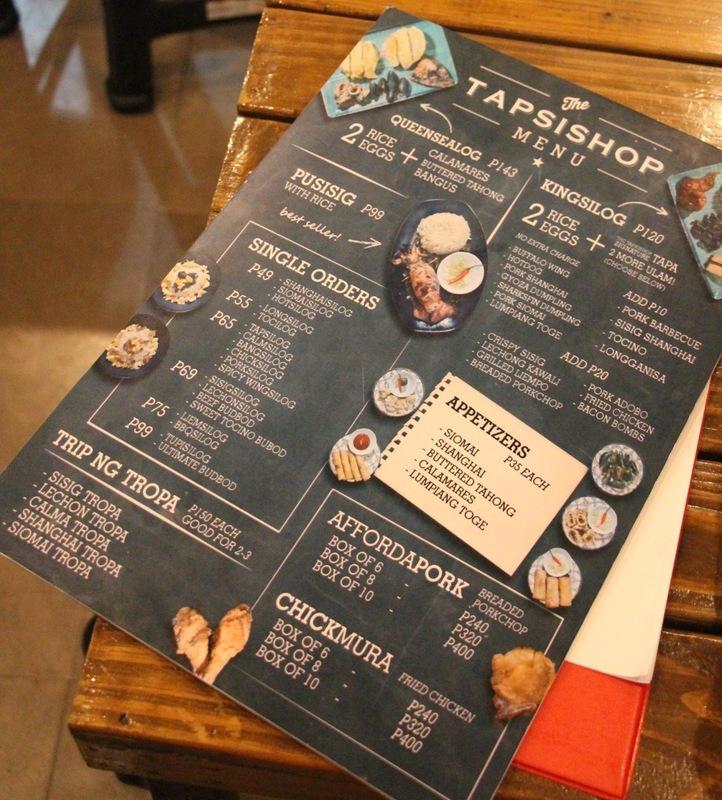 THE TAPSISHOP is a food establishment which serves Filipino all-time favorites like silogs (sinangag plus itlog) and grilled products. 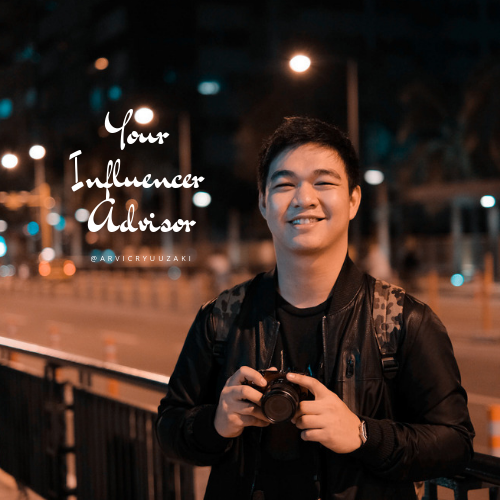 Its founder Paul Allan Cruz who was a former OFW has developed all the products since June 2015, including the now famous KingSilog and Pusisig. 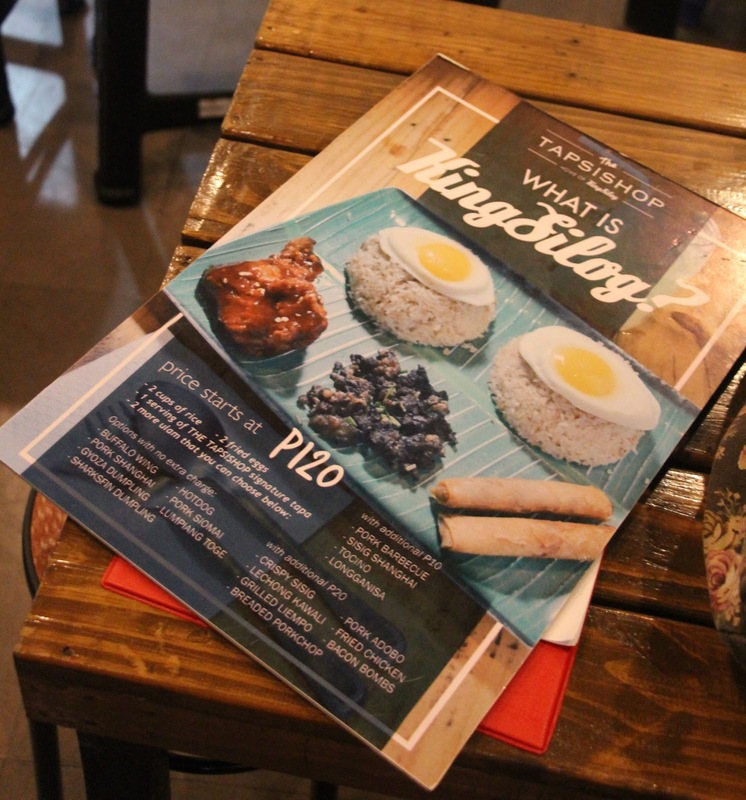 KingSilog remains the unseated “king” of The TapsiShop and bestseller for its customers. It comprises 2 cups of rice, 2 fried eggs and 1 serving of Tapa. In addition, the customers can choose 2 more ulam to complete the KingSilog. 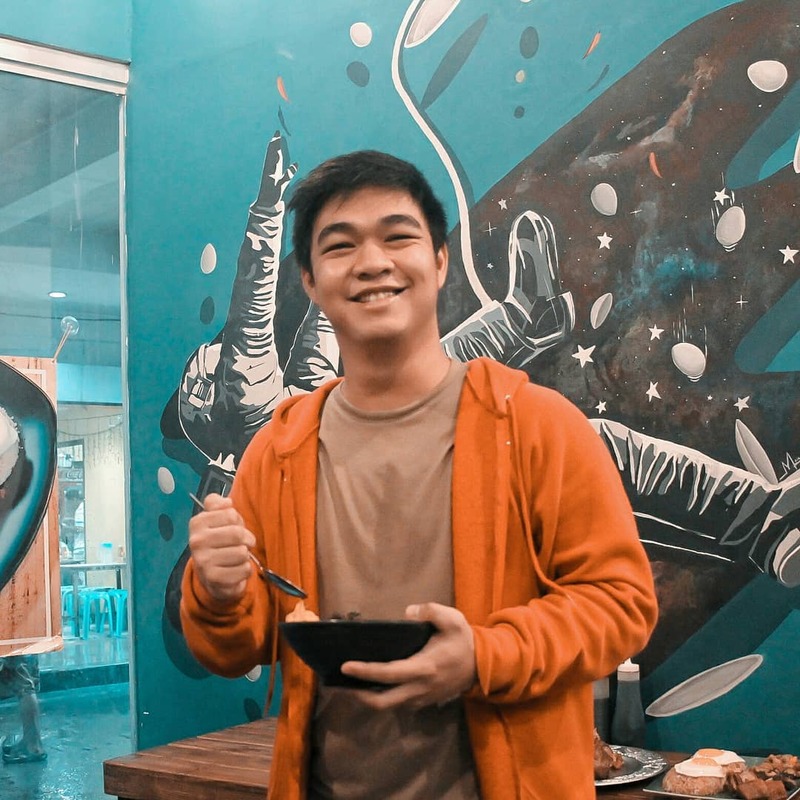 More recently, The TapsiShop was placed in the foodie world map when its Pusisig was featured by Unang Hirit of GMA 7 and Umagang Kay Ganda of ABS-CBN 2, no less. Pusisig is grilled pusit stuffed with TapsiShop’s crispy sisig. The much coveted 2018 Unilever 2 STAR Certified Sisig Master was also conferred to The TapsiShop because of its innovative sisig recipe, which is the Pusisig. We overall had a great experience eating in here. 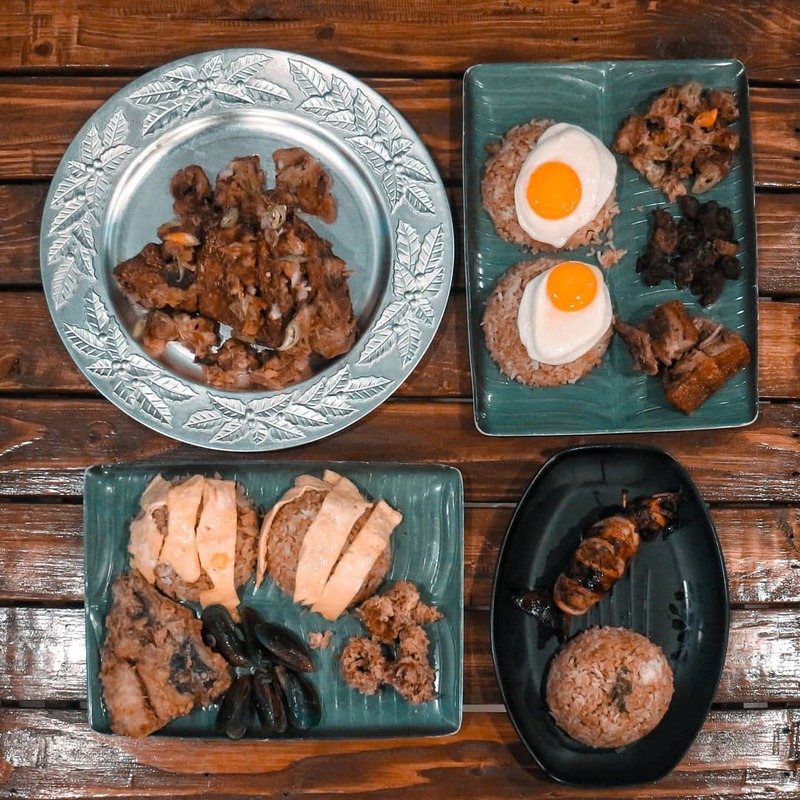 As you have choices from Tapsi Favorites, from the basic tapa to pusisig and bangus silog! corner P Guevarra, Sta. Cruz Manila. Makalagpas ng Lola Ely’s. Have you tried it? Anything else to add in here? Leave it in the comments section and as always, thanks for reading!